RUN! 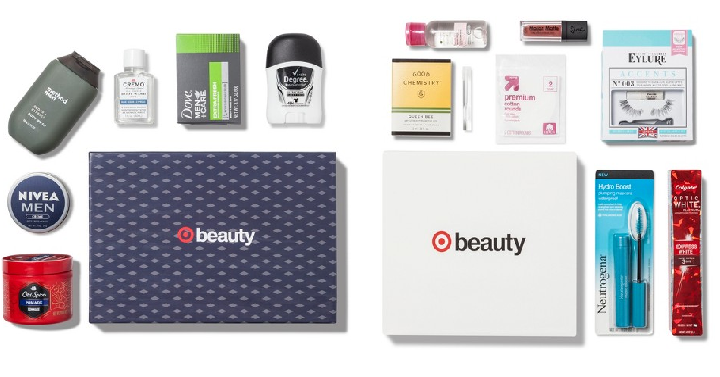 Target’s June Men’s & Women’s Beauty Boxes Only $7 Shipped! Grab One For Father’s Day! RUN! Target has their June Men’s & Women’s Beauty Boxes for only $7 each Shipped! We don’t see a Men’s box every month, but this time there is. It would be a perfect time to grab one for Father’s Day. These boxes each come with full-sized items. Plus, use your Target REDcard to save an additional 5% off your purchase.